Each day in the United States, approximately 9 people are killed and more than 1,000 are injured in crashes that are reported to involve a distracted driver. Shocking as those numbers may seem, the keyword in that statement is “reported;” these are only the incidents we hear about. The National Safety Council has warned that cases of distracted driving are largely underreported. In fact, cellphone use may have been a contributing factor in as many as 27 percent of car crashes in 2015 alone, reports CBS News. Smartphones have evolved far beyond the simple tasks of making and taking calls; new, multi-purpose apps have become deadly distractions for drivers. Responsible motorists understand the dangers of driving while distracted, but not everyone practices safe driving etiquette. If you have been injured in a crash with a distracted driver, an experienced accident attorney can assess your case to determine if you have grounds for a claim. Contact a Cedar Rapids personal injury lawyer at Eells & Tronvold Law Offices, PLC today by calling 319-393-1020 for a free consultation. What Does the Law in Iowa Say About Texting and Driving? Distracted driving is a national issue, with 3,450 lives lost in distraction-related crashes in 2016, according to figures from the National Highway Traffic Safety Association – and texting is the most dangerous form of distraction. Research shows that sending or reading a text can force you to take your eyes off the road for up to 5 seconds. If you are traveling 55 mph, you would cover the length of a football field in 5 seconds. 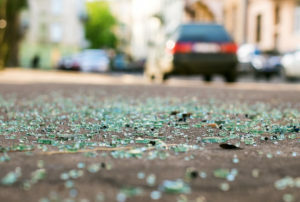 As the Quad City Times points out, there were 1,230 distraction-related vehicle crashes in Iowa in 2016, according to state Department of Transportation data – and 11 people were killed in those accidents. Iowa authorities take this issue with due seriousness. In July 2017, driving while texting was elevated to a primary offense, so drivers can be pulled over and cited even if they were not committing another offense at the time. The fine for texting while driving stands at $30. Added to court costs and surcharges, drivers could end up being liable for $100.50 per ticket. Discuss Your Case with an Accident Attorney in Cedar Rapids Today! 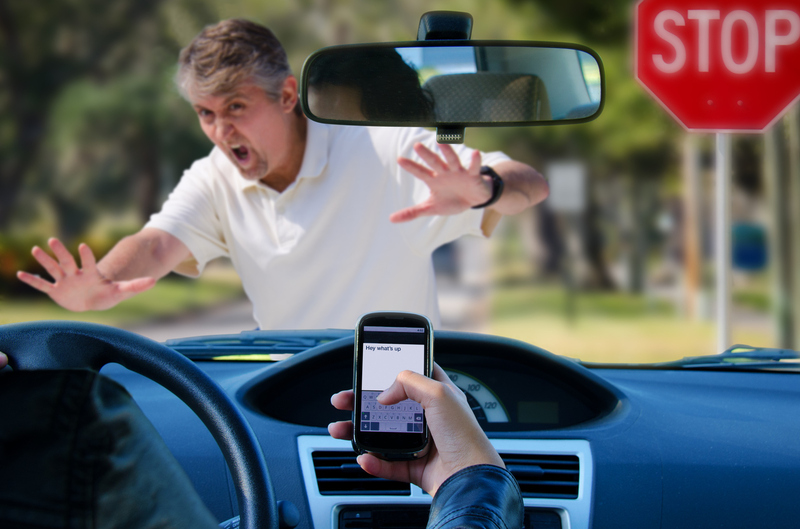 Were you involved in an accident with a distracted or negligent driver? You may be entitled to compensation to pay for medical bills, vehicle repairs, lost income, and non-economic damages. For help and advice on making a claim, speak to a personal injury lawyer at Eells & Tronvold Law Offices, PLC. We will evaluate your case for free, answer your questions, and help you and your family fight for the compensation you need to put your lives back in order. Call 319-393-1020 to schedule a free initial consultation with an accident attorney. Visit the USAttorneys website for more information on car accident claims in Iowa.